I have heard tons of good things about this brand before I bought my palette. There was a time when I see lots gurus on you tube use products from the brand and love it. I was super curious about the brand especially there palettes and brushes. If you guys have been reading my blog ever since, you'll know that I am not really an "eyeshadow" girl. I can go out without it. But there came a point where in I really wanted to start learning to apply an eyeshadow. I wanted to broaden my knowledge on applying makeup. I bought my Fashion Color Set and played with it for a couple of months. And then I bought this one to try out more products and because I really am wanting to have a palette with a huge amount of color selection. 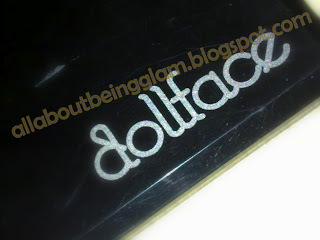 I bought this from Dollface Cosmetic's Facebook page. Bought it for Php 700.00 but the original price is Php 950.00. I chose the 88 Earth Color Palette because I love neutrals! I think for beginners neutral colors are great and safest colors to play with. I really love neutral colors that's why I got this one. 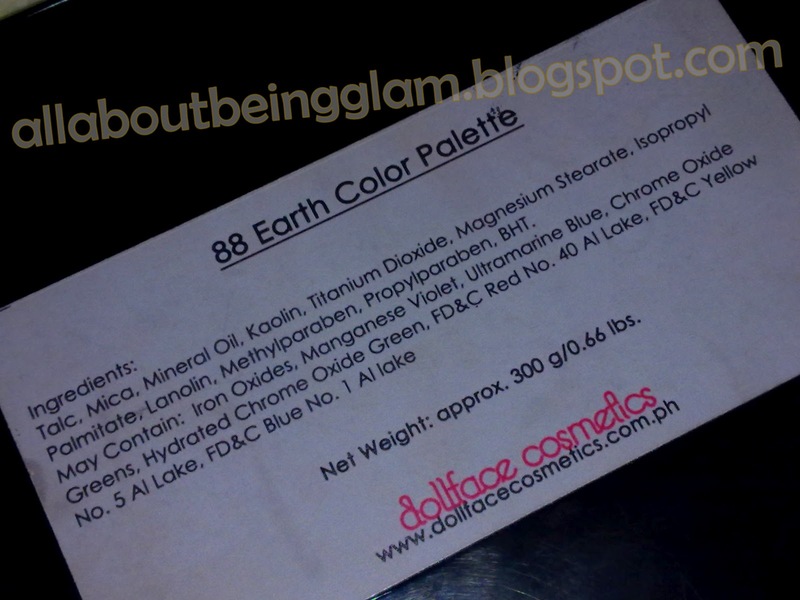 You can also see the Ingredients at the back of the palette. Its a nice thing that they included the ingredients list on the palette itself. So, that's what the inside looks like. It OBVIOUSLY have 88 Earth-y Neutral colors. The color selection is good. From whites, blues, greens, purples, oranges ad browns. Shimmery, Satin and Matte. All in one palette! There's also a small sized mirror inside. And it also came with 2 double ended sponge tip applicator, that I never use also. 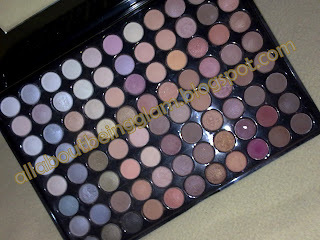 -- For the number of eye shadow colors, the price is worth it! -- Packaging looks chic. I love it! -- Online transaction was super smooth. -- When I got it (last year), it was really sealed. I love it when sellers make sure that the products are safe. -- The colors are blend able. -- Good color pay off! -- Combination of matte, satin and shimmery shadows. -- It contains TALC and PARABENS. NOT GOOD! -- Some of the shadows are very chalky. -- Not all colors are pigmented. You'll need apply more than 1 layer for you to see the color. -- The lasting power isn't that good. It comes off easily. -- The shiny finish of the packaging is very prone to scratches. Mine really looks super old! -- The palette doesn't look sturdy. It is made of some plastic material, I think. TIPS : Make sure to use eye shadow primer and/or base to make the color pop more. And to help the shadows last a little longer on your lids. Especially when you have super duper oily lids like mine. Yes. For beginners especially. I think it's a good product if you're only starting to explore more about makeup. It is not that expensive but then you get a huge color selection. 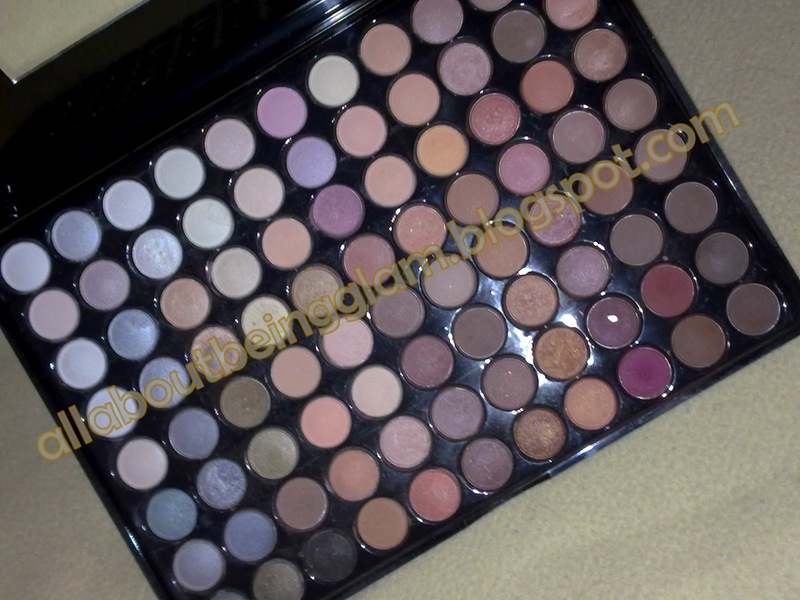 I also recommend it to anyone who LOVES neutrals like me. I think its a good addition to anyone's makeup stash. No. I still haven't use 80 percent of the colors. And I am planing on investing on a neutral palette with better quality. 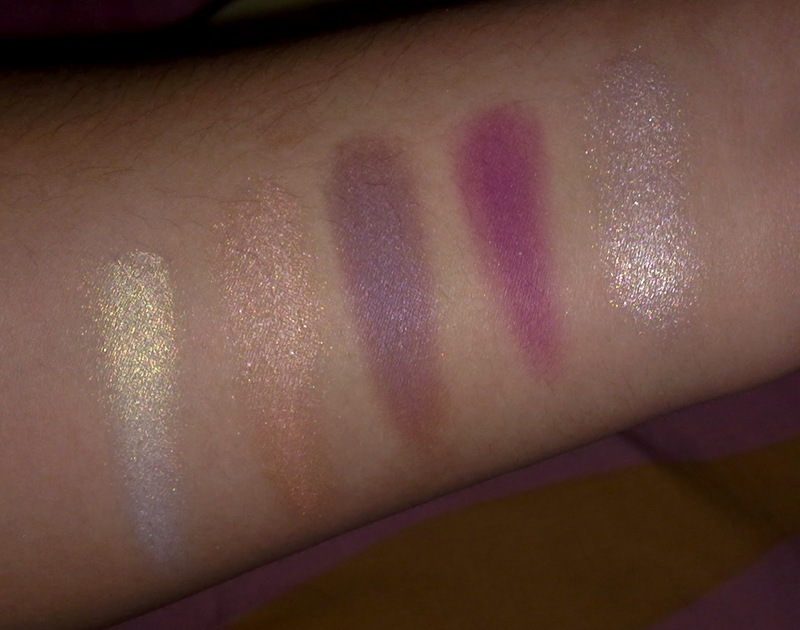 But if ever I want to start playing with more colors, I might try some of their palettes. 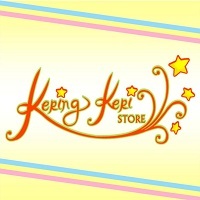 Overall, I think it's a good product! I love playing with it and it's a safe palette because you ca use it everyday or on special occasions. 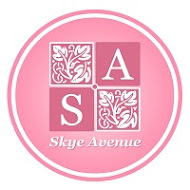 You can check out their FB page to see all their products ad where you ca get them. Have you tried any of their products yet? Their brushes? Palettes? What do you think of the brand? Do you guys want me to review my Fashion 21 Color? If you missed it. Here's my latest post. I posted a mini haul of the gifts I got from my aunt. And also, here is my last review post. 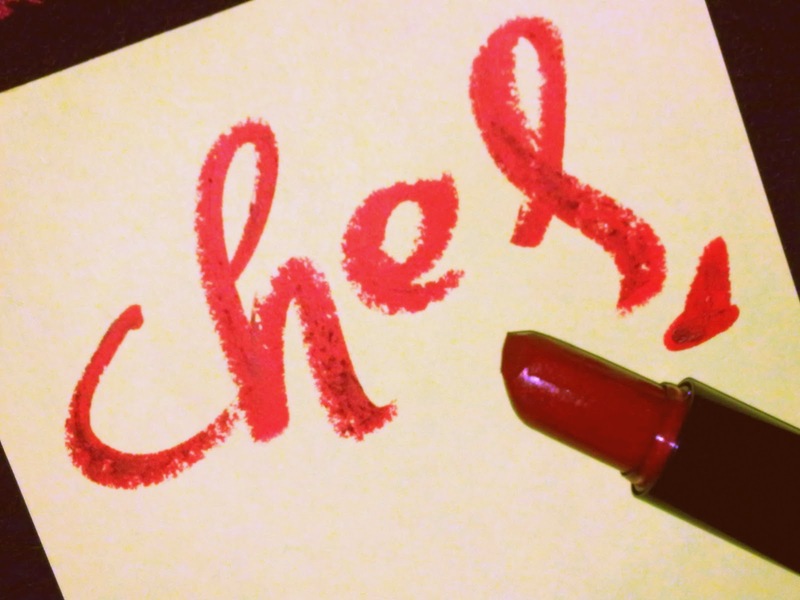 I reviewed my HG fuchsia lipstick! I LOVE IT! 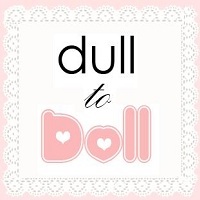 Please follow my blog via GFC and Bloglovin. Yes hun review the fashion 21! 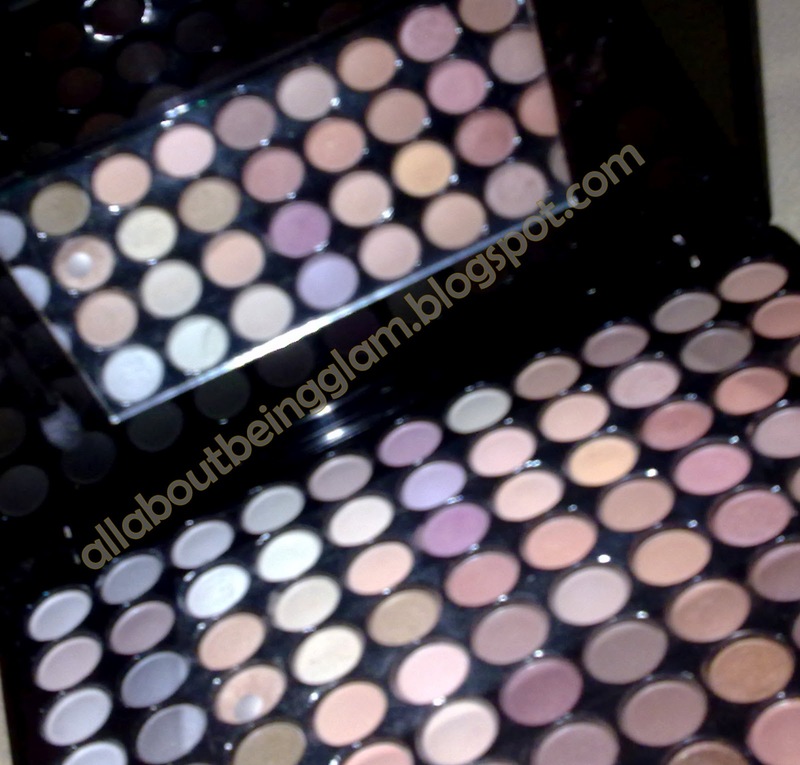 ako wala pang ganyan kadameng palette but I am planning to get one, yung may blush on na :) Saka makeup brushes na set! Favorite kong shade jan yung matte na brown perfect for smokey eye! THANKS! Me and my cousin are actually planning on doing that already. Maybe a few motnhs from now but yeah.. I would love that! :) OH! That's good news! You should if you really want to! :) GOOD LUCK! i really want to invest on a good set of brushes.. so yeah, goodluck nga. hehe. sana before christmas i got mine na :P thanks!!! Never heard of doll face before. I love palettes though! check out my new blog that i just started!